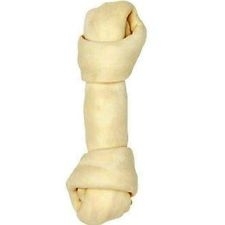 Super Bone White Knot 5-6"
A delicious Super Bone made of 100% Natural Rawhide. 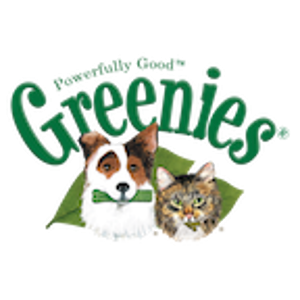 The Rawhide Plain Knotted Dog Chew Bones are made of 100% natural beefhide from free range cows. Rawhide lets dogs indulge their natural chewing instincts and keeps their teeth clean.